Double the fun today with 2 more new features for GP 2018 R2. 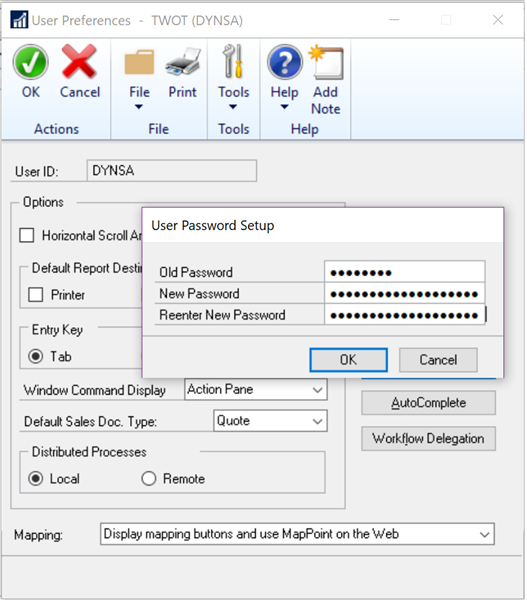 The Features of the Day are Increased Dynamics GP password maximum length and a password expiration notification. 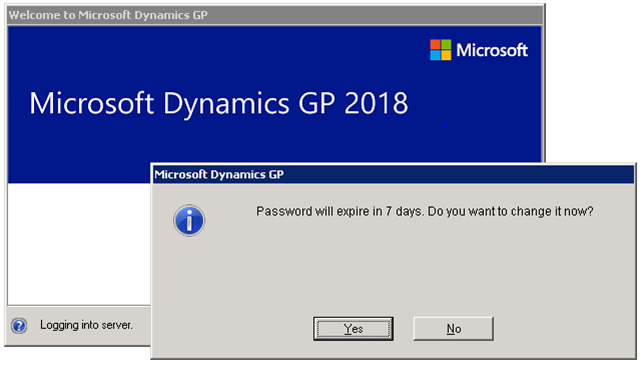 The maximum length for the password in SQL is 21 and we have matched that so now the maximum password length is the same for Dynamics GP.